Are you looking for some high quality magazines for your AR-15? 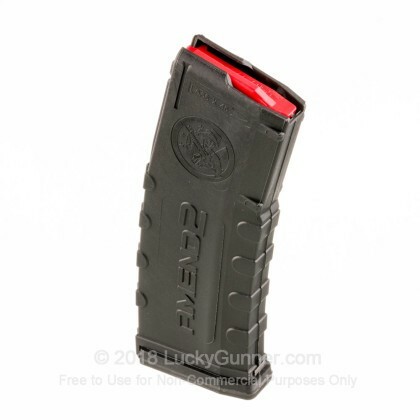 This 30 round mag is made of advanced polymer and is durable and reliable. This magazine holds 30 rounds of 5.56x45mm or 223 Rem and is designed to be a perfect fit in the M4, AR-15, and M16 platforms. 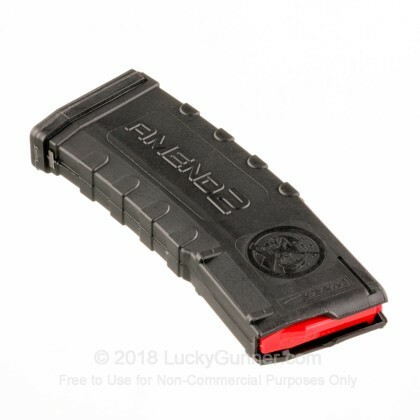 If you are looking for an alternative to aluminum mags, Amend2 has the product for you. 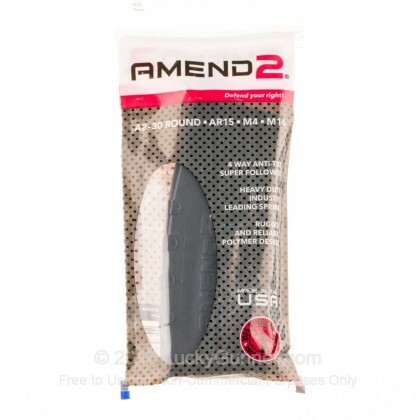 Amend2 is on a constant quest to provide their customs with innovative and precise products. Their goal is to exceed their customers expectations with magazines that are reliable, durable and cost effective. Pick up a couple of these high quality, polymer magazines before your next day out on the range! I bought 6 of these for my dad. He loves them. Loaded them without a speed loader and his thumb is fine. We went to the range this morning and they fed flawlessly. He had some other brand mags and gave them away at the range to the couple next to us. We will be buying more of these. The construction is solid, the spring is great ,they are easy to load and feed perfectly. Great product offered by Lucky Gunner again. We will be returning as we have .....again and again. Super fast shipping also ! Picked up 6 on sale from luckygunner. Very nice mags for the AR. Well build and worked reliably with absolutely no problems. Great magazine - it works flawlessly. Great price. Lightweight, cheap, and feed reliably. Only pet peeve for me: the bases are very wide, which can make them difficult to stuff into mag pouches. A: Hello Kevin, These Amend2 magazines will work in any rifle that accepts a standard AR-15 USGI style magazine.